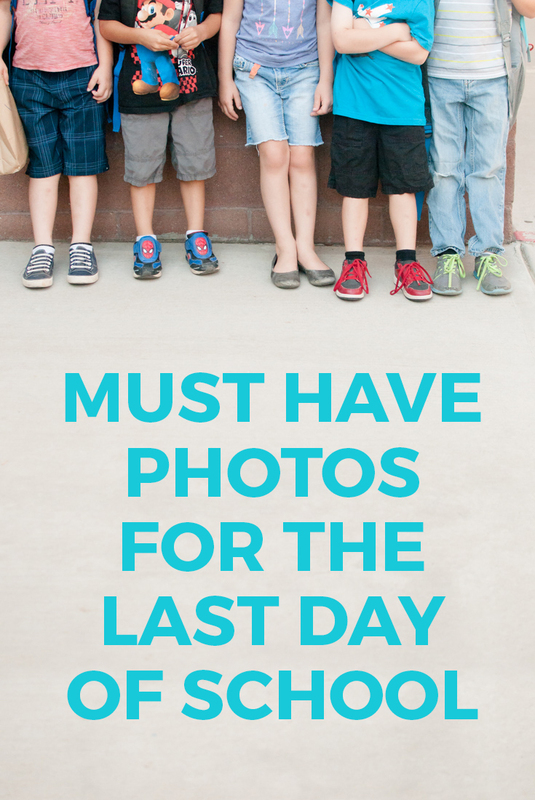 School is almost out… which means this is your last chance to take pictures of the friendships and relationships that your child has formed this year. 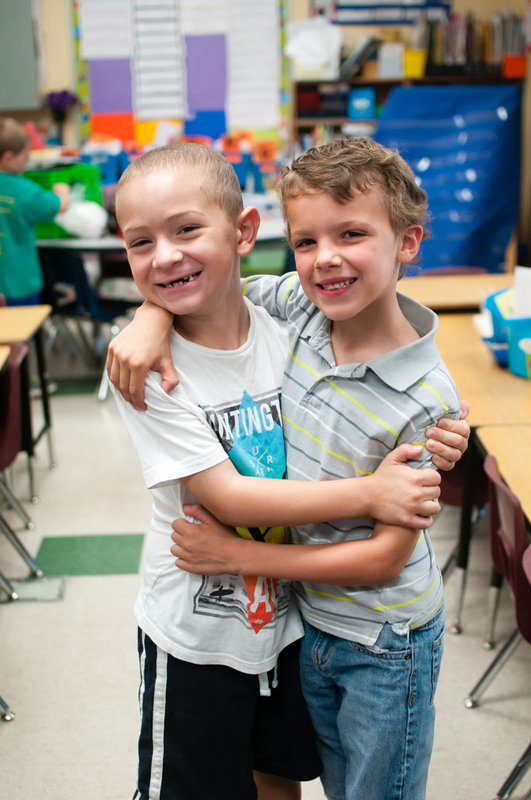 There are always lots of pictures taken at the beginning of the school year, but the last day of school photos are where you actually get to document the fun they had and the friends they made! 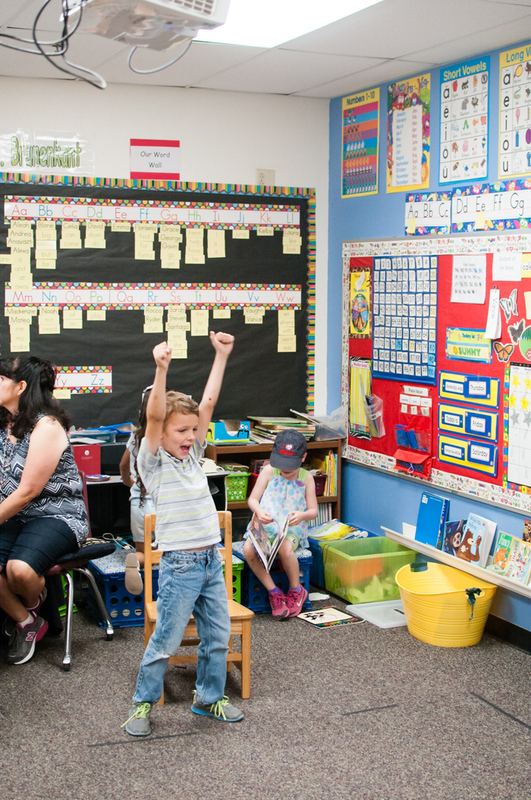 These are the three types of photos you should be sure to get on the last day of school to truly tell the story of a school experience – see them below! 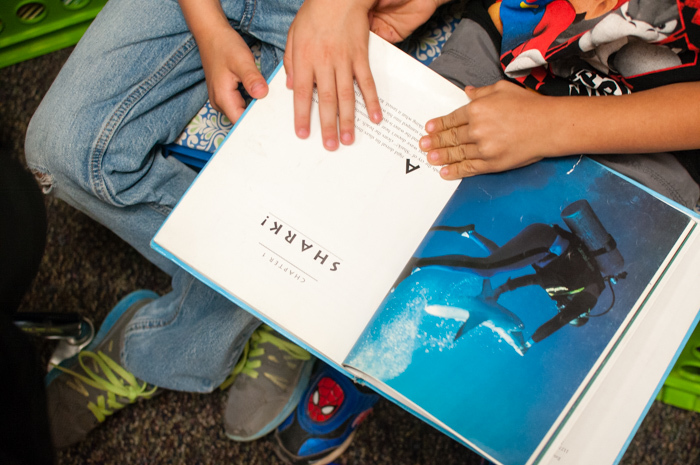 Of course, you could take these anytime in the last month of school, but there is something just so exciting about that last day for kids that I love capturing on camera! The most important memory you photograph on the last day is your child with their favorite teacher. Make sure you get a good portrait of the two of them together! This is the last day of school, and it marks the end of that school year- they will never be in that grade again with that teacher. 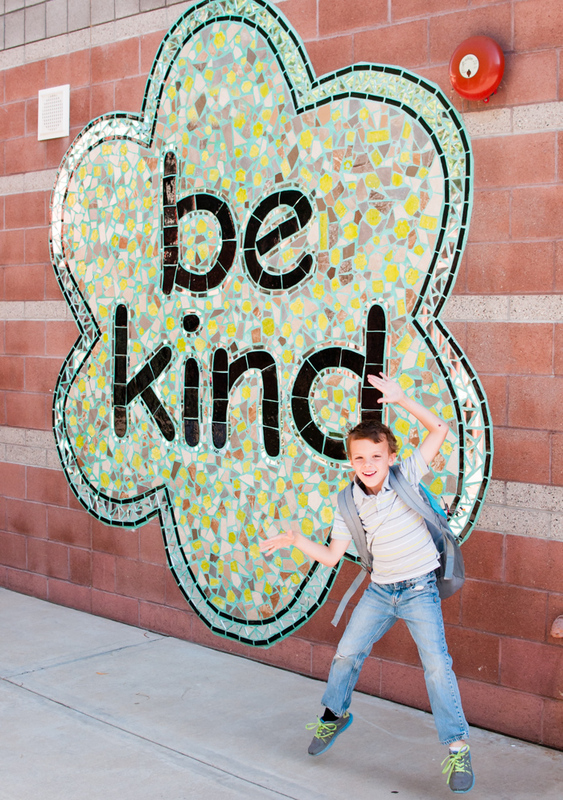 Having talked to a number of teachers about this, I highly suggest trying to take this picture before school, if at all possible. Of course, your teacher may ask for something different, and then by all means, do whatever they suggest… I just wouldn’t want to miss this shot for any reason! 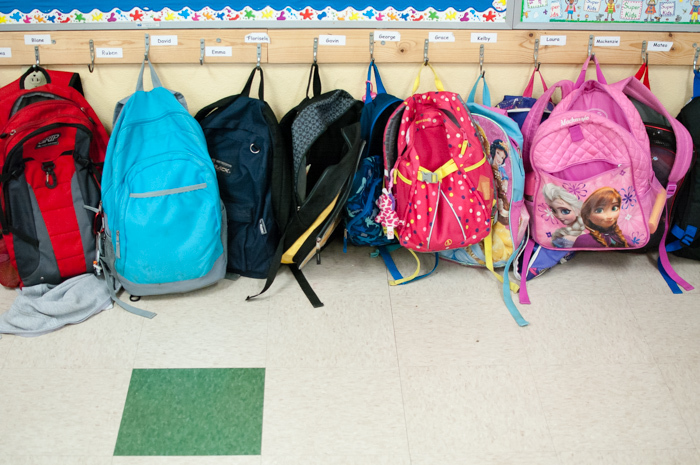 Take the picture wherever you get a chance – in the classroom is an obvious choice, but it could also be on the playground, waiting in line, or outside the school. Make sure your child gives them a big hug and a thank you – some of the sweetest moments come when your child is interacting with the teaching, not just smiling at the camera. 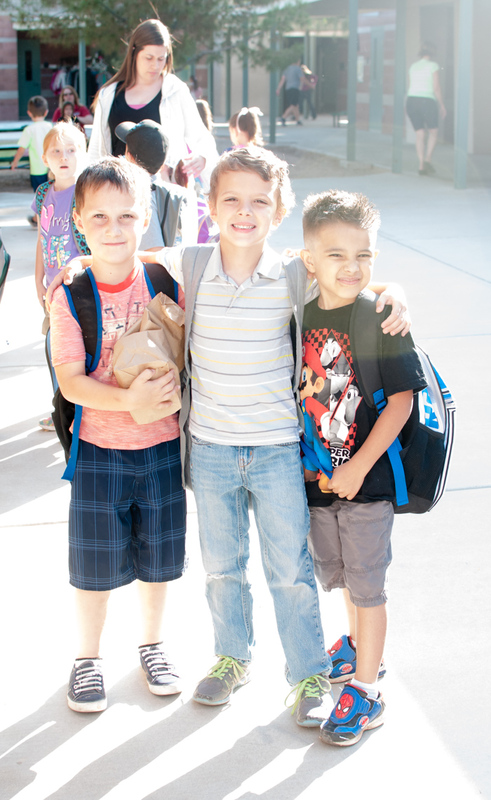 Your child makes all kinds of friends during the school year: friends in their class, buddies in line, seatmates on the bus, playmates at recess and more! And next year, those little friendships will change as life changes! So try to document the friendships that really define this school year. Maybe you take a quick picture of the kids you carpool with, or a best buds photo at lunchtime. Who are the kids that you hear about all the time? Try to record that friendship, because you never know what will be different next year! First, I try to take the classic smiling picture of friends together. But once I’ve got that one, I try to take a “details shot” of what those friends do. Do they wait in line together? Take a picture of their feet. Are they reading buddies? Take a picture of them in their reading spot! These types of details can be photographed all year long, but if don’t have them yet, the last day of school is the time to get them! Don’t you think the last day of school calls for a celebration shot? I do! It’s exhilarating to be done with the homework and classes and have a wide-open summer in front of you! There are so many emotions on that day- what picture can you take to show that emotion? This picture can be as unique as your child! May they are ready to jump for joy next to the school sign. Maybe they are just satisfied to be done with a challenging year or class. Maybe they’re going to miss the friends they made this year. Whatever it is, celebrate the last day of school as a big milestone, because it truly is a milestone for them! Yay! The last day of school really is a time to celebrate. Now that you know the three types of pictures you need, you don’t have to stress. Just get those three pictures and you’re done! Want to remember this for later? Pin it now! 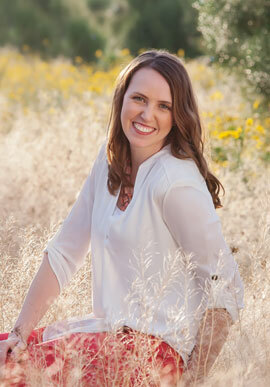 A version of this post was featured as a guest post on Yellow Bliss Road.